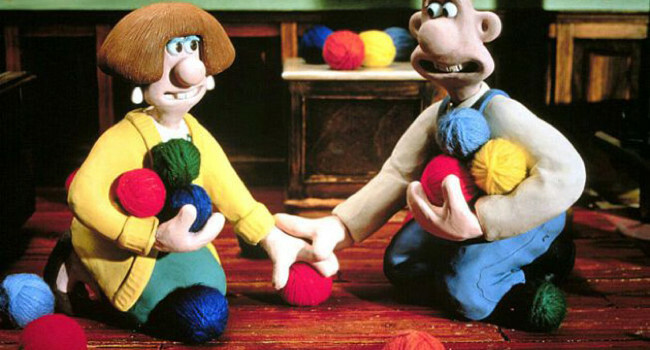 Wendolene Ramsbottom is a wool shop owner who Wallace meets after he’s hired to wash her windows. He’s immediately attracted to her, perhaps because he sees a little of himself in her. Their romance unfortunately ends quickly after he learns that she’s allergic to cheese.